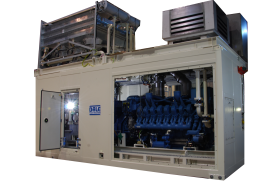 As a specialist UK manufacturer within the Offshore & Renewable generator market, Dale have a purpose built factory to facilitate your requirements. 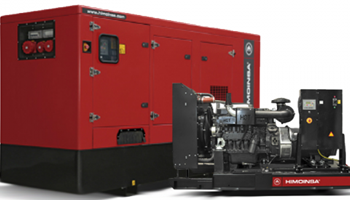 Beyond this we supply a wide range of diesel generator sets to meet your critical power needs from 100kVA up to 3000kVA. Whether supplying continuous power, peak shaving or as a emergency power source in we are here to deliver ensuring your power is in safe hands. Our comprehensive deployment service takes the initial concept and consultancy stages through to state-of-the-art design, comprehensive project management, installation and commissioning followed by complete maintenance and servicing. 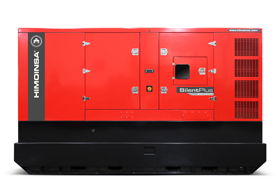 How do Generators and UPS systems work together? 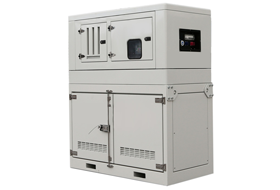 Generators are not a source for uninterruptible power therefore a UPS (uninterruptible power supply) bridges the gap between the two. 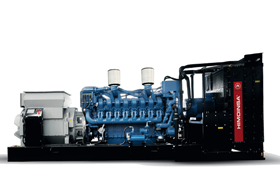 As a critical power provider we can help you decide what is the best solution for your needs. Do you offer service and maintenance? Yes, we offer a comprehensive service and maintenance solution based on your requirements as a business. 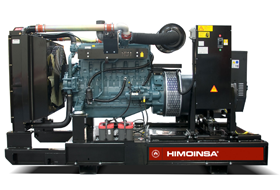 Can you put a generator in a container? 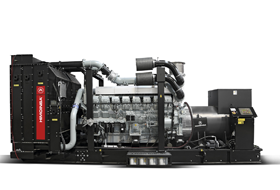 Yes we can, with the range of generators we provide we have the solution to match your need.